Get 10% off your booking when you stay at any of our properties this month! 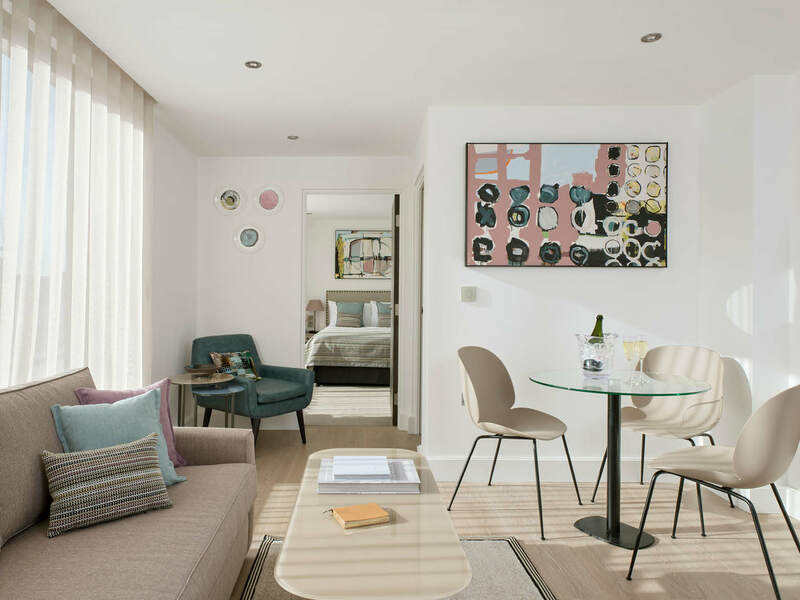 With Easter just around the corner, save on any last-minute travel plans, or book yourself an impromptu weekender, and try one of our new aparthotels if you haven’t already! 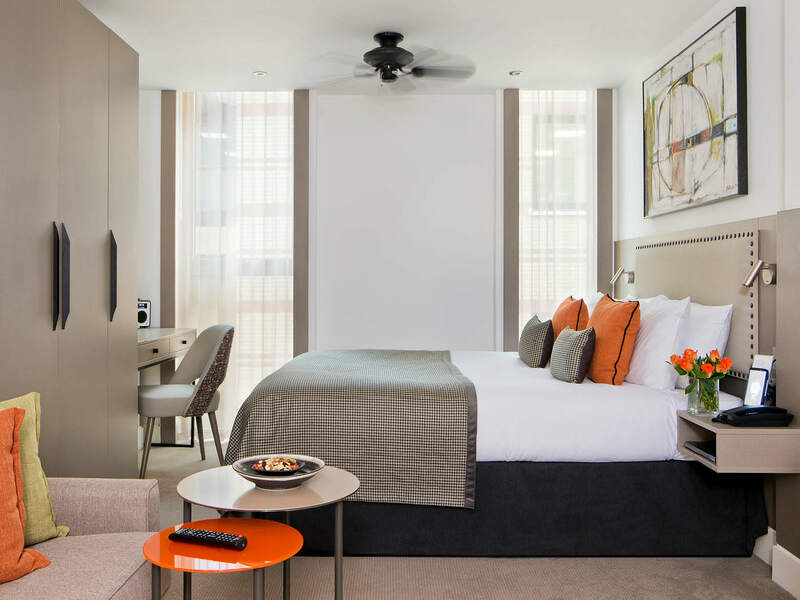 Choose from our signature luxury suites adorned with bespoke artwork by local artists; with fully fitted kitchens, beautiful bathrooms and sumptuous beds. As always, our 24-hour reception is on hand to take care of your needs, including providing extra beds, linens, and dry-cleaning and cleaning services. Don’t hesitate to give them a call on handy, your complimentary smartphone you can use for unlimited data and international calling while you stay with us.